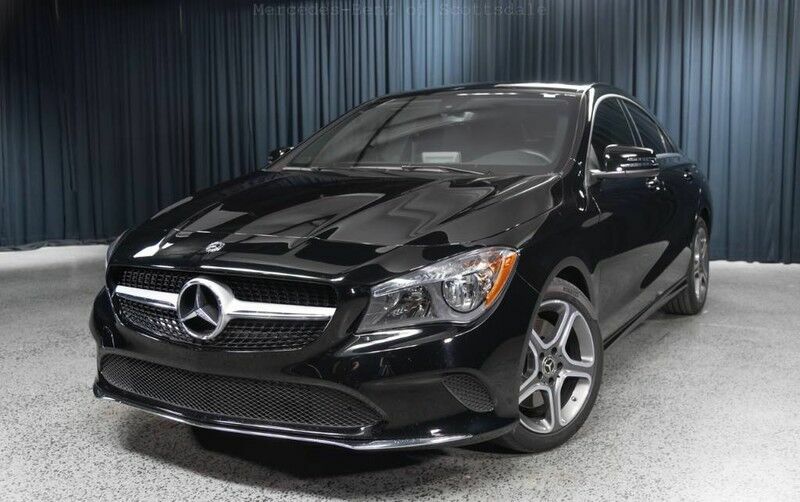 This 2019 Mercedes-Benz CLA-Class CLA 250 is offered to you for sale by Mercedes-Benz of Scottsdale. This Mercedes-Benz includes: SMARTPHONE INTEGRATION Smart Device Integration BLIND SPOT ASSIST Blind Spot Monitor WHEEL LOCKS (PIO) Wheel Locks NIGHT BLACK BLACK, MB-TEX LEATHERETTE SEAT TRIM Premium Synthetic Seats *Note - For third party subscriptions or services, please contact the dealer for more information. * CARFAX BuyBack Guarantee is reassurance that any major issues with this vehicle will show on CARFAX report. Reliability is something you can count on when you purchase a Certified Pre-Owned vehicle like this Mercedes-Benz CLA-Class CLA 250. Just what you've been looking for. With quality in mind, this vehicle is the perfect addition to take home. Check out this gently-used 2019 Mercedes-Benz CLA we recently got in. Drive home in your new pre-owned vehicle with the knowledge you're fully backed by the CARFAX Buyback Guarantee. The look is unmistakably Mercedes-Benz, the smooth contours and cutting-edge technology of this Mercedes-Benz CLA CLA 250 will definitely turn heads. You've found the one you've been looking for. Your dream car. There is no reason why you shouldn't buy this Mercedes-Benz CLA CLA 250. It is incomparable for the price and quality.